I want to introduce you to Classic Wood Prints. 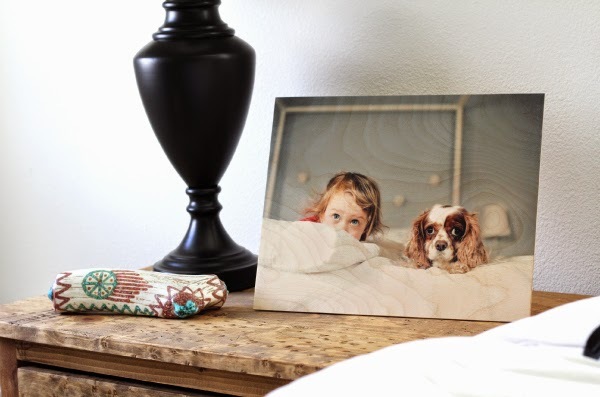 Take your favorite photo or artwork and have them etch it into a piece of wood. 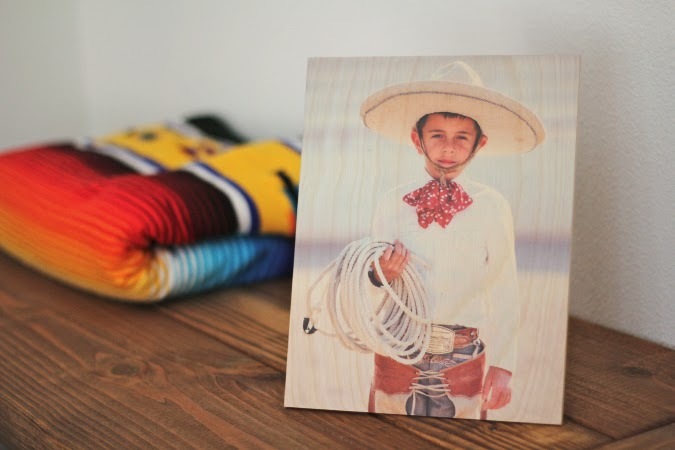 Classic Wood Prints is a unique art form that blends wood working and photography to capture a beautiful way of storytelling. And here is the cool part. 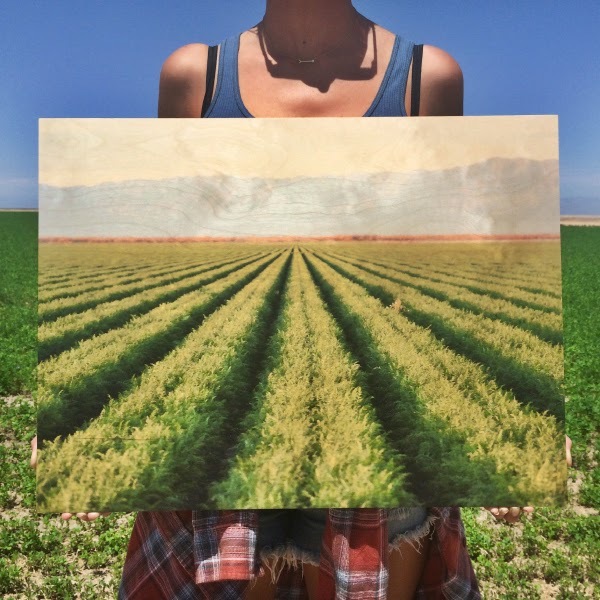 For every print sold-a donation will be made to Plant-It 2020, giving back to the environment and community by planting trees, providing direct humanitarian aid and restoring forestry. 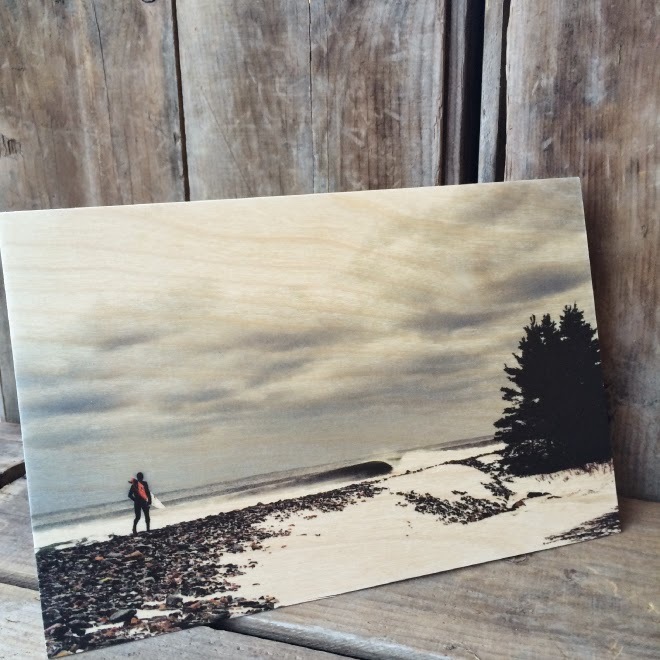 So, turn that adventurous summer or favorite travel moment into a photographic keep-sake on wood. These are great holiday gifts and decoration. The prints are designed to last more than 20 years without fading which uses a UV ink, a fully cured ink that becomes "one" with the wood that brings out the beautiful wood grains. 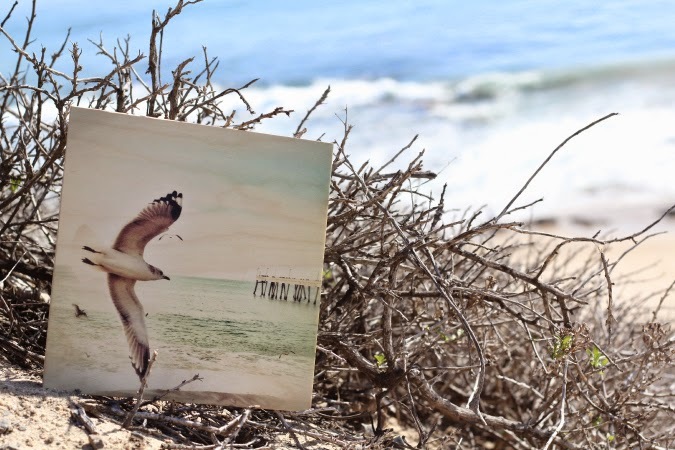 It's a great way to do your part to keep an eye on the environment and giving wood a gift that crease a lasting reminder of your happy moments. is generously giving one of my readers a custom print, any size up to a 13x20! Please follow them on instagram right here to see some very cool work. So, what would you get printed if you won? A photo for yourself, or one for a gift? Can't wait to hear what you would create. Just leave me a comment to be entered, along with your email address. Like always, you don't need a blog to enter, just need a way to contact you if you are the lucky winner. I will announce back here on Friday, good luck! I would love to give one of these as a gift to my husband! Hi, I love photography, and I find these wood art pieces so beautiful, I would definitely use one of my pictures on the beach if I'm lucky enough to win. Thank you for the opportunity. LOVE this... seriously beautiful work. I will most definitely give one as a gift to either my husband of our favorite place we use to live (Colorado Springs) or for my parents for Christmas. What a cool company! I already have the perfect picture to use!!! These are beautiful! Just got married - so either a photo from the wedding or from our honeymoon! This would be an amazing gift for my sister for Christmas! What a fabulous giveaway!!! I would love to get one with a picture of our family that was recently taken at a college football game. I LOVE anything that I can personalize to give as a gift or keep for my home - this is perfect! 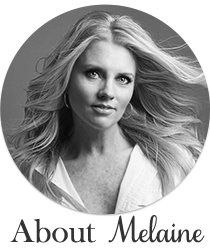 Thank you for your lovely blog that brightens my day! I loved the pictures I just saw on Instagram. I probably would pick a family picture. Would definitely get a photo of my new baby done. Such a neat concept. So pretty!! I would probable get our newest famy photo done!! I would get a picture of my nieces & nephews since they bring me joy everyday! These wood prints are amazing!!! I would love to give one to my parents. My entire family (16 of us) were able to get together for the first time (due to military deployments and life) in 5 years and we took family photos! This would be the perfect gift! Those are beautiful! I probably would get one made of my dogs, Mya and Thumper! lucindakroner at gmail dot com. These are so neat! I don't know if I could give it away. :) I would love a picture done of my little boy. I would love to win. Tamela Tamheath02 (at) msn (dot) com. We are about to move so I would love to get one of our wedding photos on here! I would have made a photo from my sons recent wedding. I'd love to get one of my baby boy who will be turning two in a couple of months. This would be a great Christmas gift for myself. I'd love to give this as a holiday gift to my sister. I'd choose a photo of when her and I were about 6 and 7 years old. My baby is graduating this year. What a fantastic way to display her favorite Senior photo! These are really neat. I'd love to win one. These are great! I am working on a large wall in my family room I could use one of these for. What unique piece of art...I would love to have one made where my husband and grandson are standing by a waterfall. These are so awesome! I would use one of our photos of our time in Alaska or drive thru Canada to remember the wonderful time we had. Thank you for the opportunity! A picture of my great-grandparents' barn. It's still standing, is a faded red and has many good memories for my mom. How very unique! !I would love to have a picture of my babies!! I have the perfect photo taken on Lake Michigan! This is such a creative thing! I would have a photo of my roses made into a wood print so I could enjoy them every day! They only last about 2 weeks each May and are so beautiful. these are so cool! i would have a picture of my kiddos printed! We just had some fall photos of our kids taken by a photographer. I think the rustic photo would look great on wood! This would be the perfect gift for my daughter who is away at college. I would choose one of her great outdoor photos of her adventures..she would love this! These are beautiful! I would love to see them close up. I took a photo of an approaching g storm in the heartland that I was just going to have made into a canvas wrap. This would be a stunning option! this would make such a beautiful Christmas gift for my husband! Well, I never enter these "giveaways" on blogs. However, I just had my first grandchild. And his 3 month photo session just came on line tonight. I would love to have one of the darling photos his photographer captured done on these for his very happy and proud mommy and daddy. I have to say I am enamored with these wood prints! If I don't win I might just have to have one made! What a beautiful keepsake these prints would make. We lots our fur baby Lit'Bit today she was our beloved little Papillion. She would have been 10 years old on Dec.22. She will be missed greatly. A loving, giving and sensitive to her surroundings. Always ready to kiss booboos to make you feel better. This would be a perfect way to remember her. Thank you for the chance to win one of these wood prints. Would love to make one with a family pic or landscape! Very Cool- would do a photo from my son's wedding this summer! I would LOVE one of these. I have a picture of our little girl and dog peeking over the bed like the one in your post and would LOVE to have it etched on wood! I would do a family picture to add to my gallery wall. These are so cool and unique, love! I would love to win this and do my son, daughter in law and new grand baby! Thank you for the chance, have a wonderful week. I would get a picture of my Grampy, who was just diagnosed with cancer. He is the love of my life! Wow! These are beautiful! I would definitely use a picture of the beach in front of my parents' summer home to remind me of warm days and fun memories on cold winter days! Thanks for sharing. What a neat company! These are gorgeous! Would love one for my hallway makeover! Thank you again for allowing us the chance to get an awesome picture of our own! I would get a picture of my daughter. Kristin [email protected] Thanks! 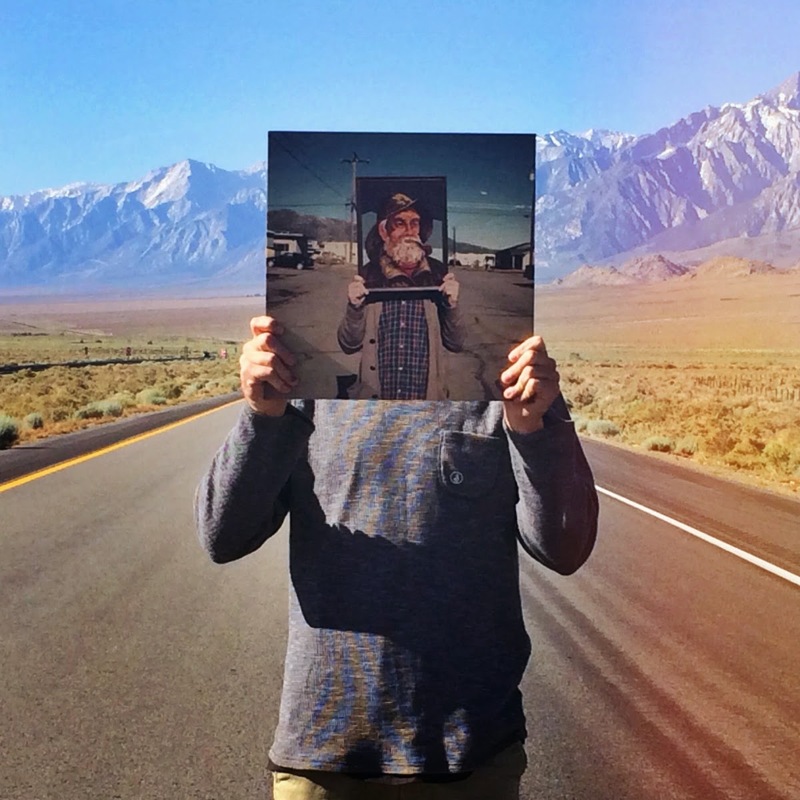 Oh, I would love to have one of my talented nephew's photographs turned into a wooden print. I am gathering pictures and stuff for a gallery wall in our tv room. Definitely a gift for my hubs! These are so beautiful. Thanks! would love to have a family photo or one of a ferry done! These are beautiful!! I would choose a photo of my kiddos on the beach! I have never seen anything like this. It is amazingly beautiful! My daughter is turning 14 on Friday. She loves photography and took a photography camp over the summer. One of her photos would look spectacular on this and she would be touched. what a cool idea! i would get our family pic or one of my daughter for our gallery wall. I'm happy after reading your blog. I appreciate the content of your blog.People who's interesting about photography will be thankful for publishing like these. This is a great inspiring images. I am pretty much pleased with your good work.You put really very helpful information.